Though they might try. It’s become something of an inside joke for fans and industry professionals, that there would ever really be a “Final” nail in the coffin for any franchise boogeyman, though they seem to try and use that gimmick on us over and over again. Let’s take a quick look at the apparent final sequels in popular horror franchises. 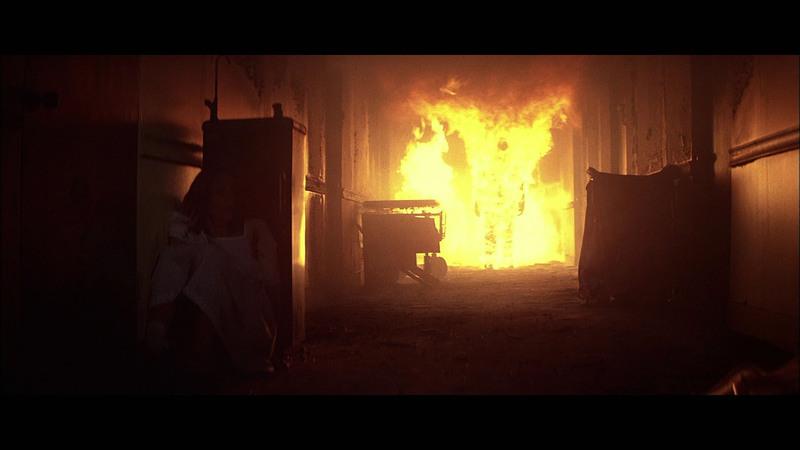 Halloween II (1981) was originally supposed to be the definitive end for Michael Myers, shown by the camera holding on his burning corpse for a long time, so that there could be no confusion about it. However, after the initially poor and confused reception (later, it received love and cult status) of Halloween III: Season of the Witch, it became clear that they had created something of an icon with Michael Myers, and that’s what audiences really wanted to see. That’s when we saw Halloween 4: The Return of Michael Myers. Then, again, in Halloween H20: 20 Years Later, for dramatic effect, Michael Myers was very definitively killed by full decapitation. There’s no coming back from that. But, of course, through a flimsy piecing together of continuity nonsense, it turned out, there was a way to wiggle out of that one. Michael Myers wasn’t decapitated after all, it was an ambulance driver who had been switched into Michael’s mask and coveralls. I only found out recently that that was intended all along. The filmmakers of H20 wanted to kill off Michael, but the producers wouldn’t let them, so compromised by actually shooting the alternate ending swap-out footage, which was later discarded and redone for Halloween: Resurrection. This will be Jamie Lee Curtis‘ fifth time battling Michael, with almost all of those previous encounters considered to be the final battle. That said, it was left ambiguous enough that one could suspend their disbelief to the effect of perhaps the hospital staff were just dumb and made a mistake or that Jason was otherwise faking it. Regardless, it was only in Friday the 13th: The Final Chapter that we see the clear and common marketing hook “Final,” so no confusion can be had to the intentions of the film. 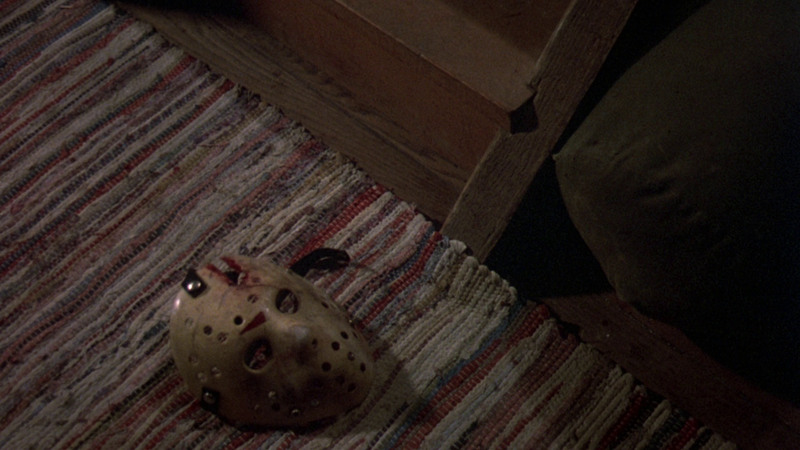 Perhaps realizing their mistake, but also trying to keep continuity intact, Part V saw the “Imposter Jason” take the helm of going on a killing spree. Fan disappointment and demand most likely being the main cause, but regardless, the inevitable return of the “Real Jason” happened in Jason Lives. 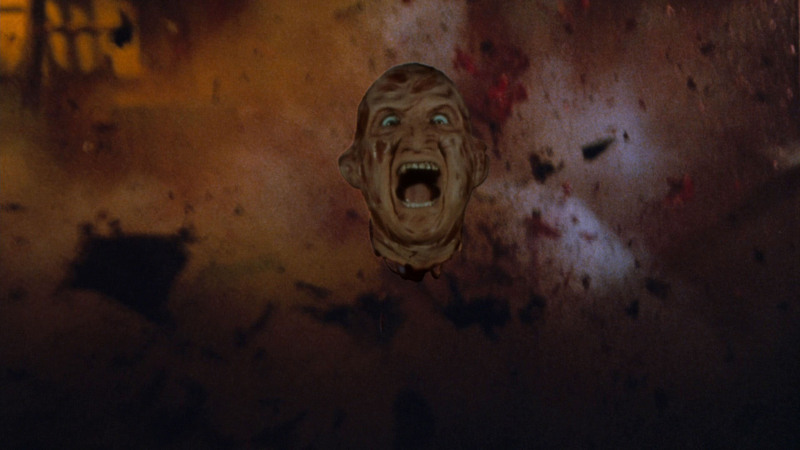 It wasn’t too long though before filmmakers were drinking from the well of “Final” once more with Jason Goes to Hell: The Final Friday, which, can you guess what I’m going to say… certainly wasn’t the final Friday. Of all the franchises that abused the “Final” gimmick, Nightmare was definitely the most behaved, only going in once with Freddy’s Dead: The Final Nightmare. And to be fair, that held true for over a decade until Freddy vs. Jason. New Nightmare doesn’t count of course, because that didn’t actually have Freddy in it. And you know, if it wasn’t for the fact that Freddy was considered to be officially dead at that time, Wes Craven might not have been pushed to write such an interesting, meta script, which also laid the groundwork for Scream. While I of course watched the original Saw, I never really followed along with any of the sequels (something I’ll probably fix at some point). That said, I don’t know how many times the franchise has had a false ending, but I can see from this title alone: Saw 3D: The Final Chapter, and the fact that there were obviously subsequent sequels, that they did it at least once. I only mention Child’s Play as a kudos to Don Mancini because this is the one major horror franchise where they didn’t go there with the “Final” gimmick. In fact, we see them even poking fun at the idea that you could ever keep a Good Guy down. So, why is it that horror franchises continue to insult us with these “Final” taglines when we know that will never actually be true, that there will always be another sequel or remake or reboot or spin-off? I think there are two scenarios that this comes from, which is all, but confirmed, based on the many documentaries and special features (interviews, commentaries, etc.) that I’ve seen for the films. Scenario #1 — Despite it not being in the best interest of studios and producers to ever truly end a franchise, many of whom actually have it in their contracts that you can’t kill off main characters, it does have an irresistible marketing quality. If they say it’s the “Final” movie, this raises the stakes and also creates an urgency, with the mindset being “This is the last chance you’ll get to see your favorite boogeyman on the big screen.” This can make for a bigger audience draw, possibly even repeat viewings, and ultimately, more ticket sales. While that might have been true years ago, people just aren’t buying it anymore. It would almost be as silly as Apple declaring iPhone X as iPhone X: The Final Version. It’s just not going to happen; it doesn’t make any sense. Just like anything else, movies are a business. Why would you cut off a proven source of revenue with a strong fan-base for good? It won’t happen. They’re still making Halloween movies 40 years later. Hell, they’re still making Universal Monster movies. Scenario #2 — A lot of filmmakers that come in on a sequel (which isn’t the most desirable) want to make “their movie” more important. There’s no better way for them to do that than to convince the producers to let them make it the “Final” movie, where they get to kill off the boogeyman for good. While that might be better for the filmmaker’s artistic integrity and by all accounts, be everyone’s good faith belief that it really will be the last one, it never is. You can’t kill the boogeyman. And while nothing makes me happier, it’s time that the “Final” gimmick itself, sees its final chapter. That well has run dry.